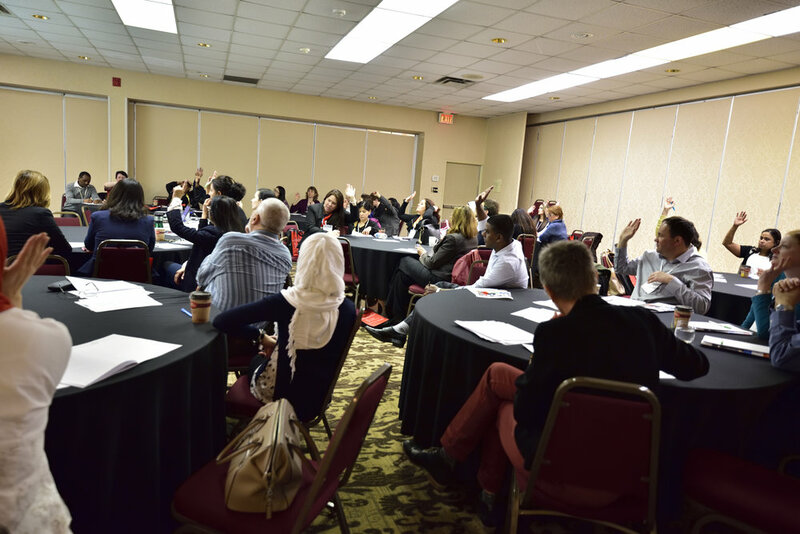 Are You An Internationally-Trained Professional? 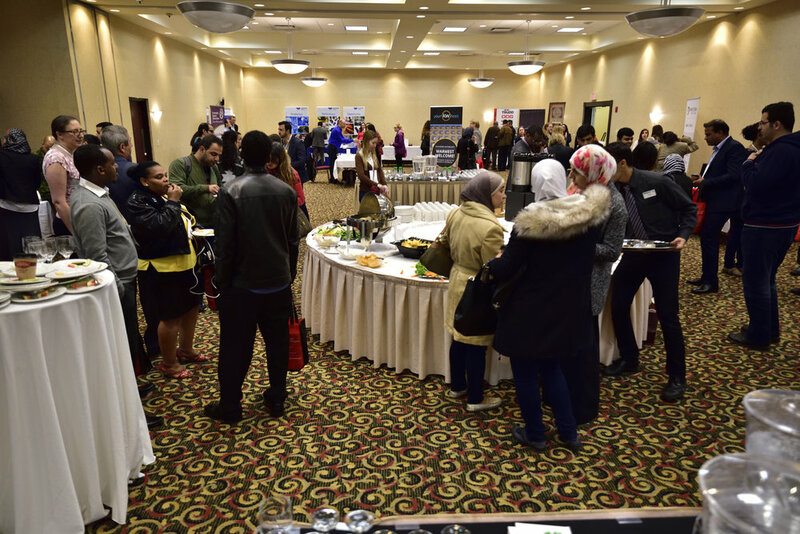 This is a one-day conference for job-ready, Internationally-Trained Professionals (ITPs) living in Waterloo Region and the surrounding area. 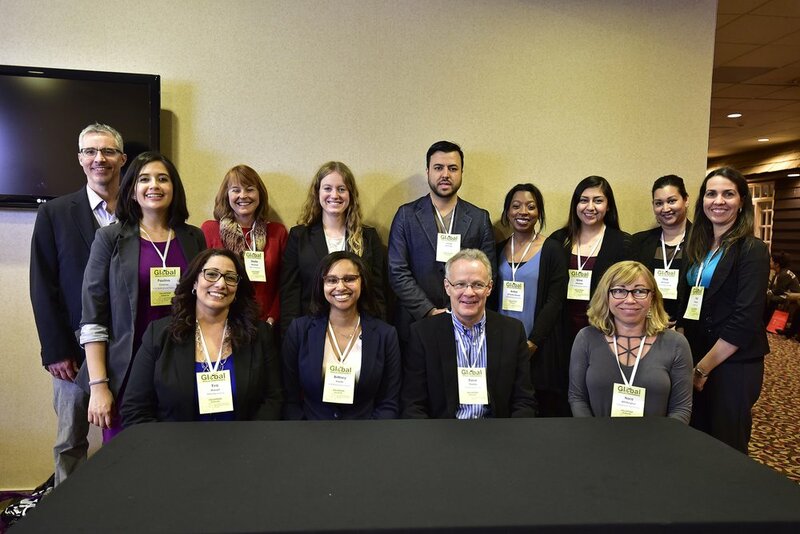 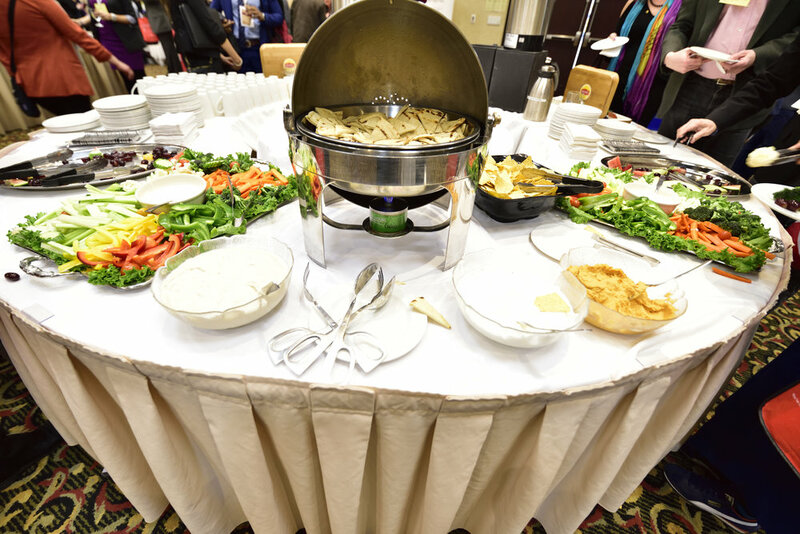 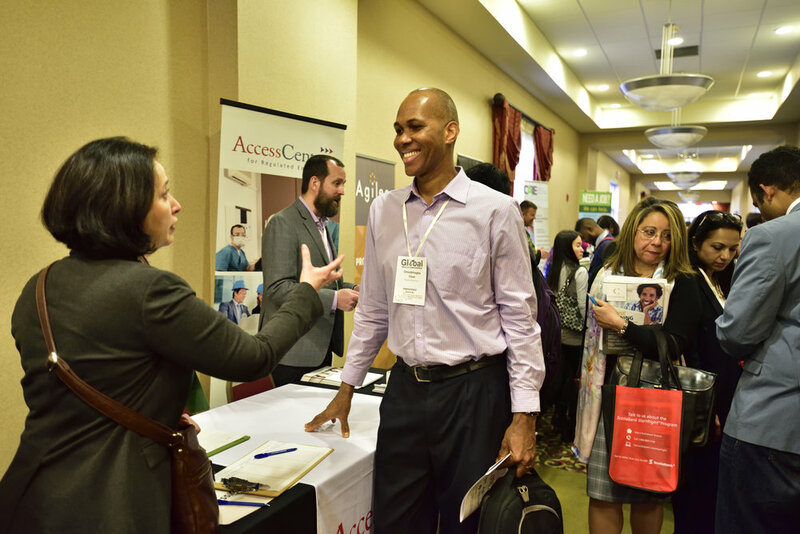 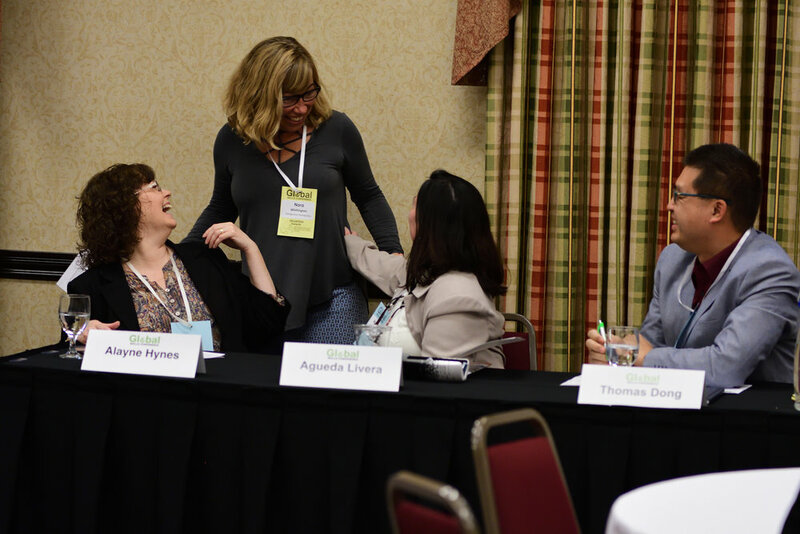 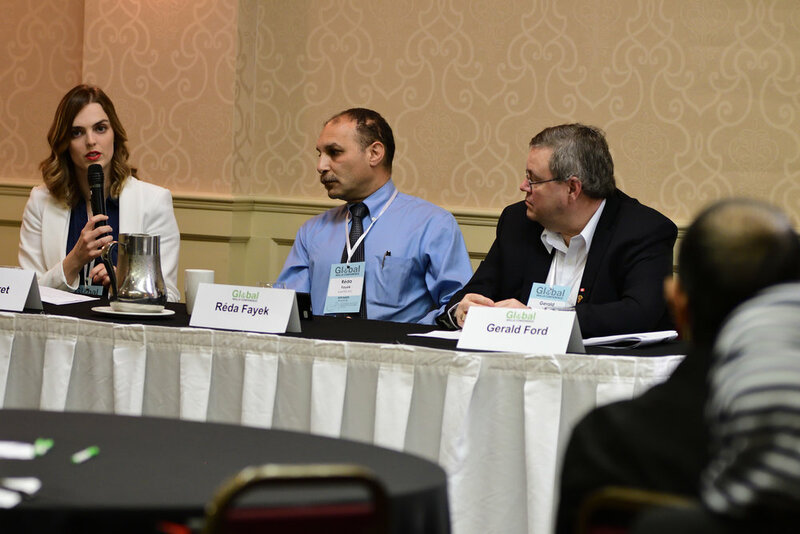 The conference provides ITPs with resources and information on credential recognition, skill development, professional associations, regulatory bodies, and related professions. 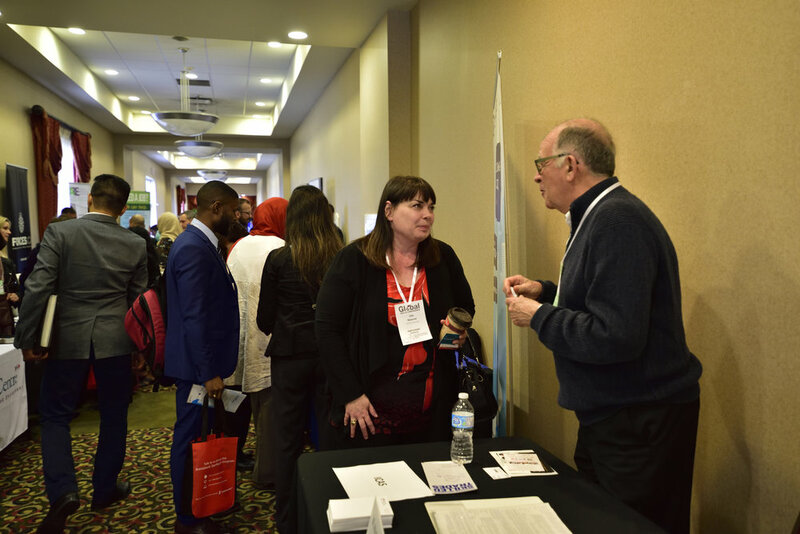 The theme of the Global Skills Conference is Making Connections. 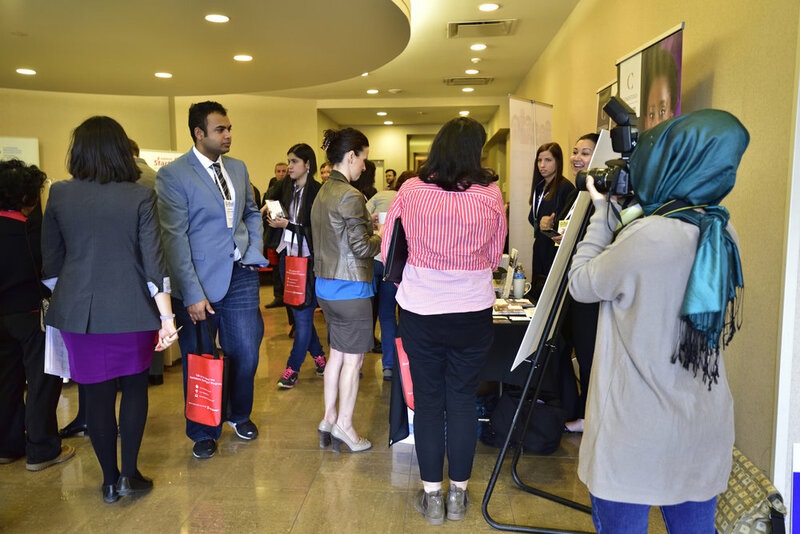 Learn to identify and market your transferable skills and improve your networking game. 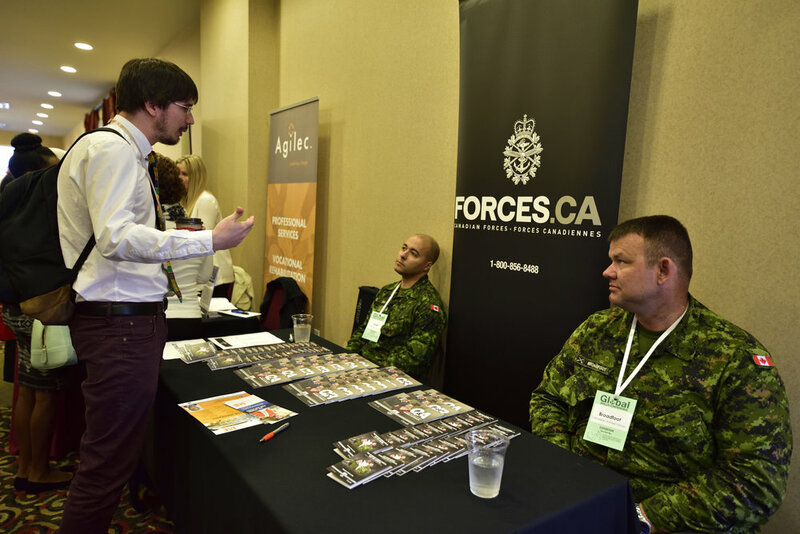 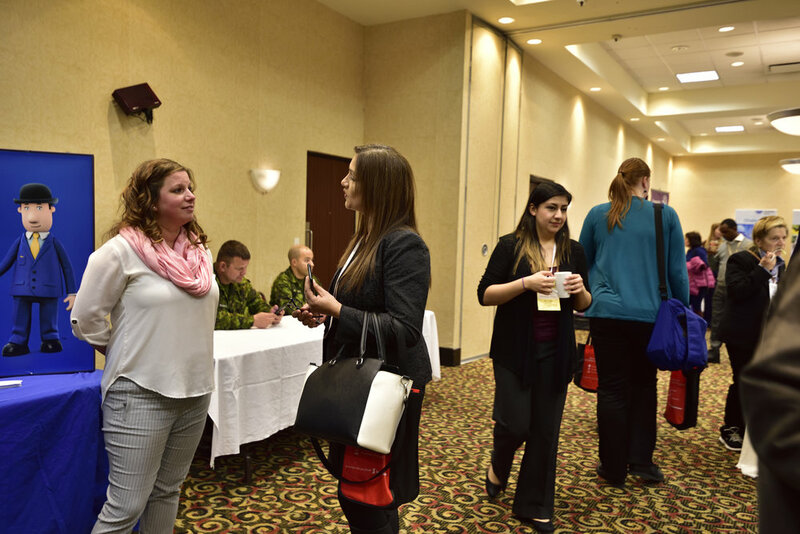 Explore alternative careers and opportunities through networking. 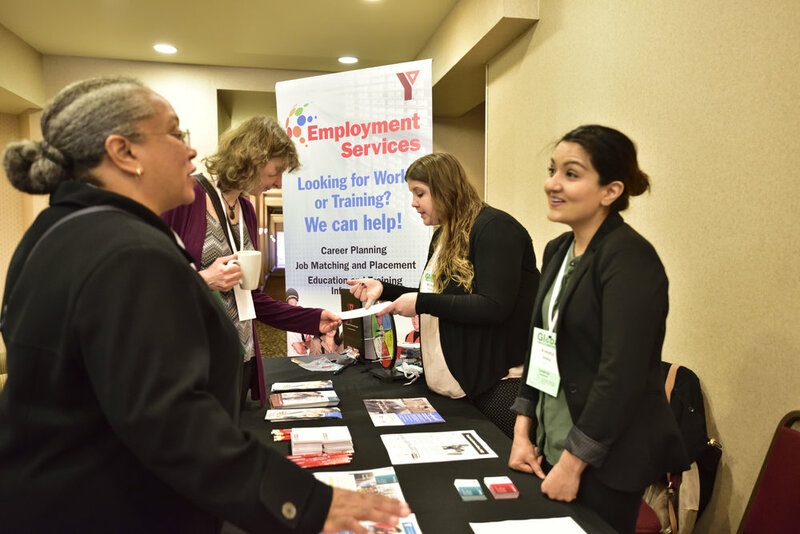 Exploring these themes will give you the tools needed to think 'outside the box' in the Canadian labour market. 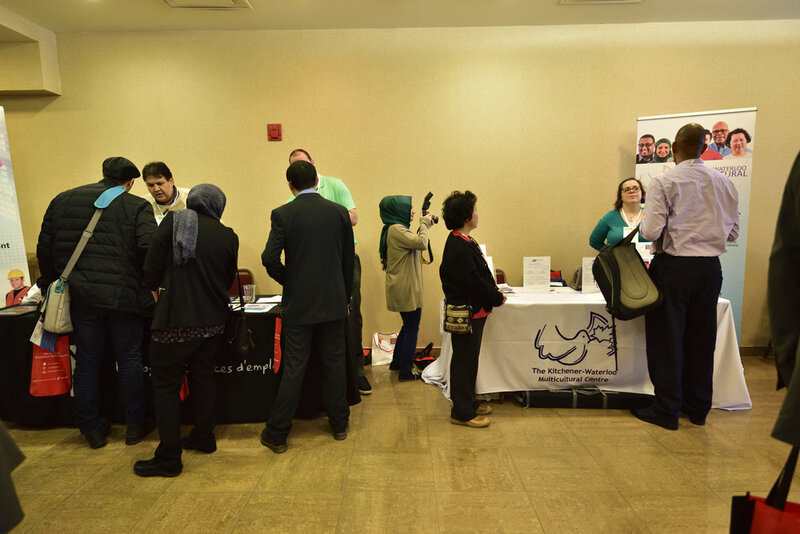 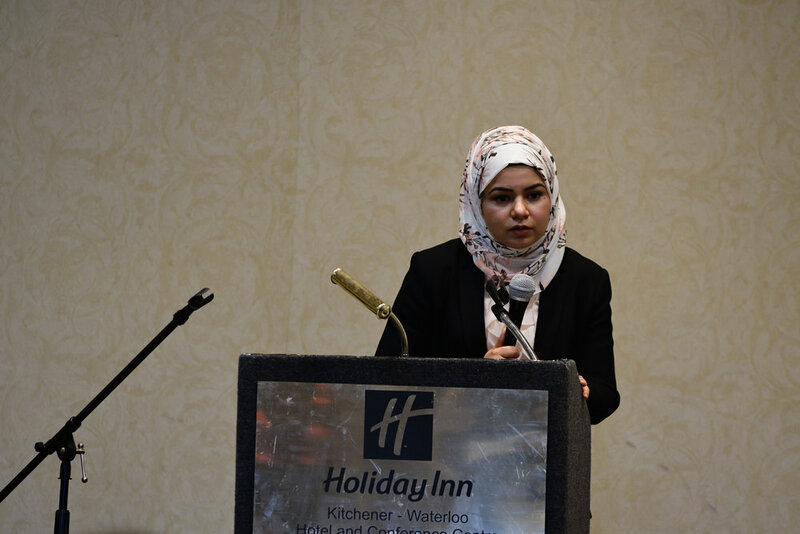 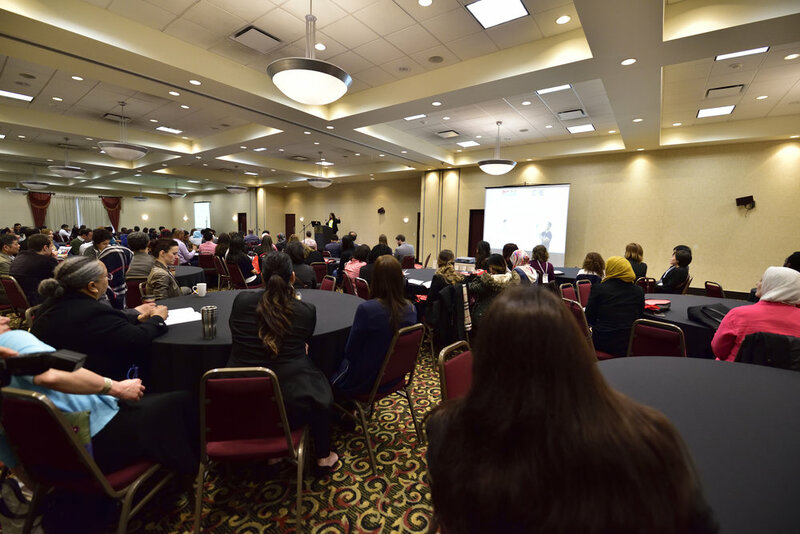 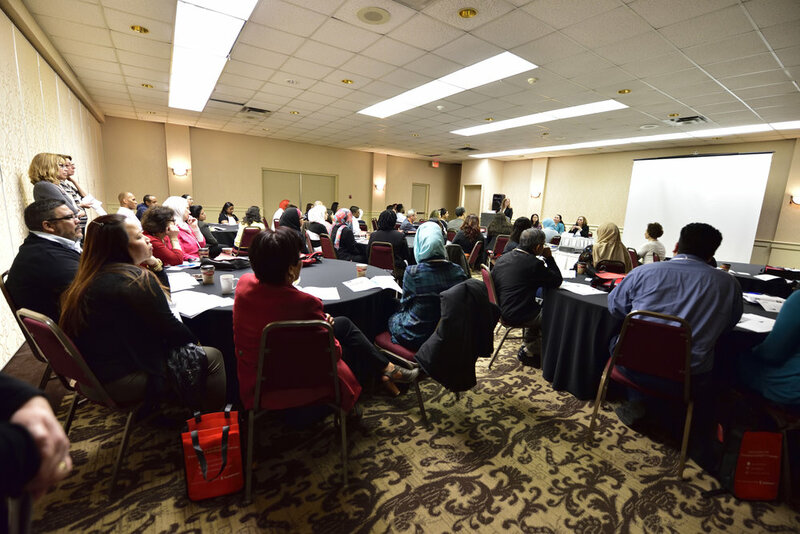 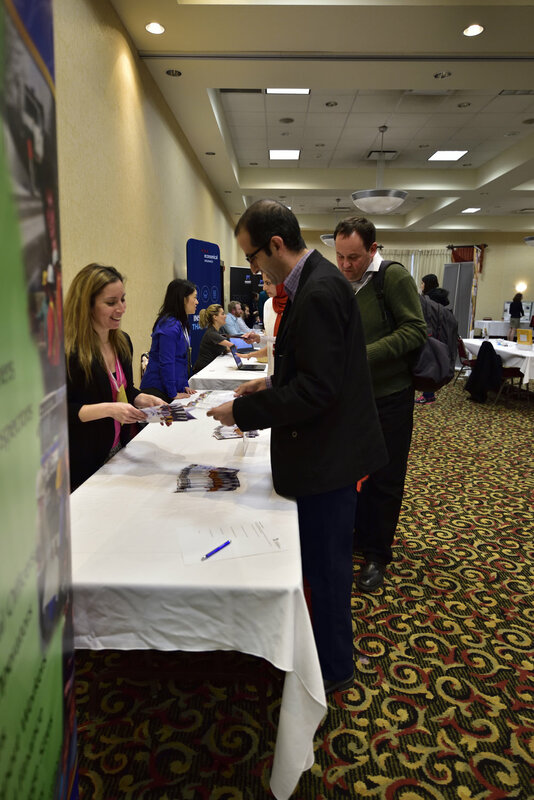 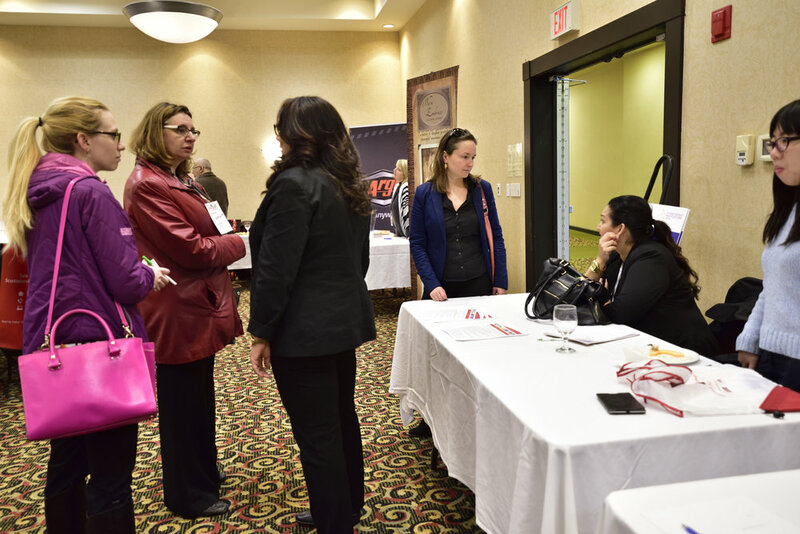 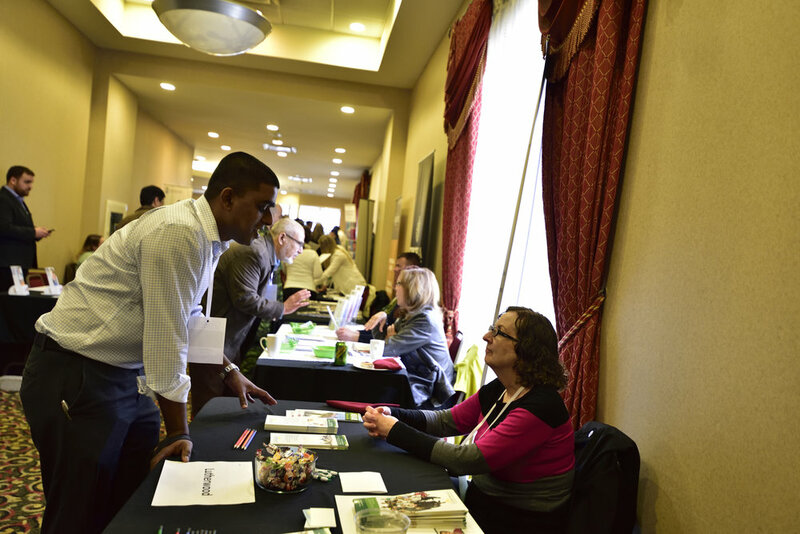 To get the most out of the conference, we recommend that you to speak with your Employment Counselor and register for a free GSC Preparation Session at the Kitchener-Waterloo Multicultural Centre. 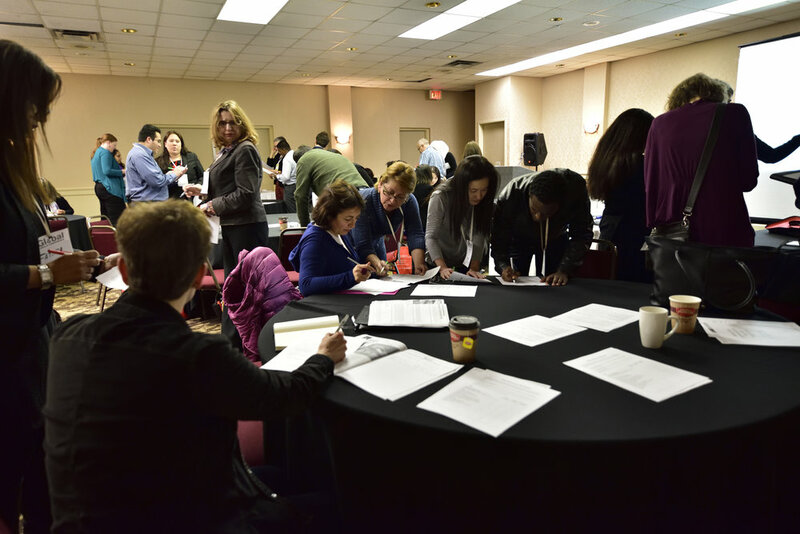 You can select a Preparation Session when you register for the conference.